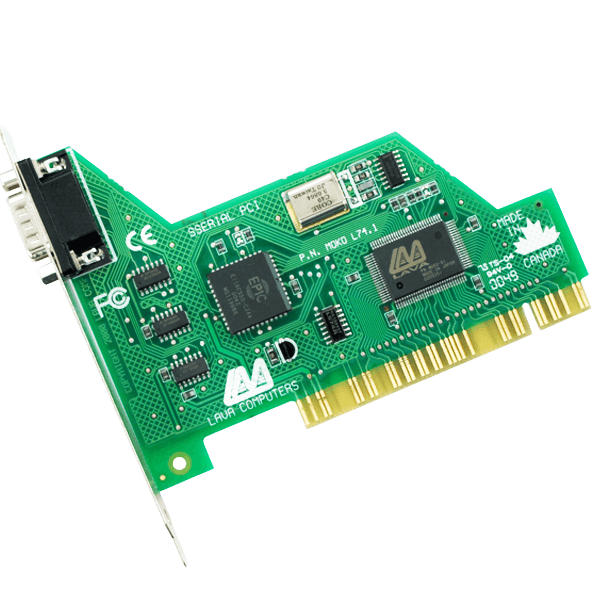 Our serial cards featuring Moko ASIC (application-specific integrated circuit) are compatible with any serial peripheral and provide the most convenient way of connecting PCs to external modems, serial printers, Palm PCs, mice, point-of-sale devices, digital cameras, and more. 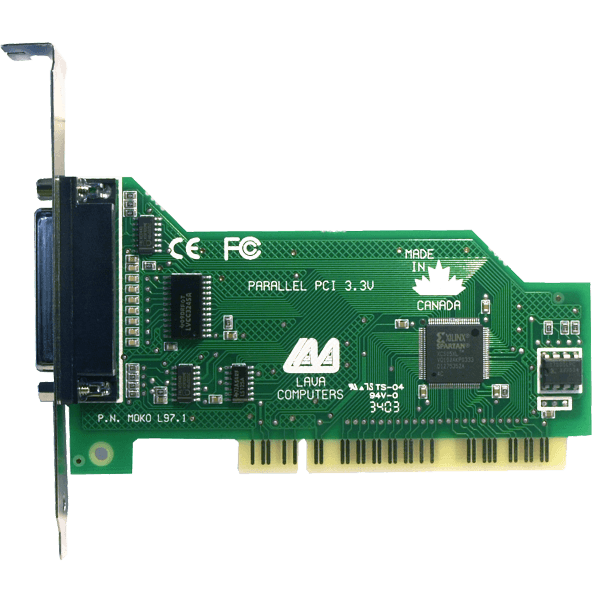 The Parallel PCI’s strength lies in its Moko ASIC (application-specific integrated circuit). This chip consolidates a number of separate components into one chip, and is only available on LAVA products. 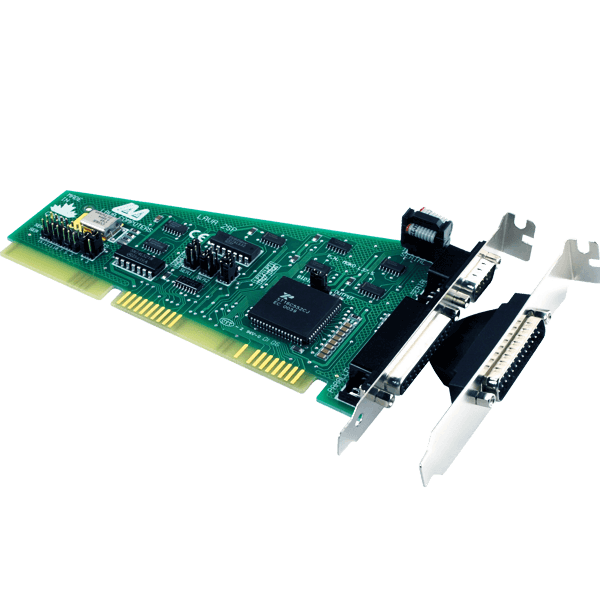 Adding efficiency in manufacture, this card virtually eliminates any possibility of component failure. 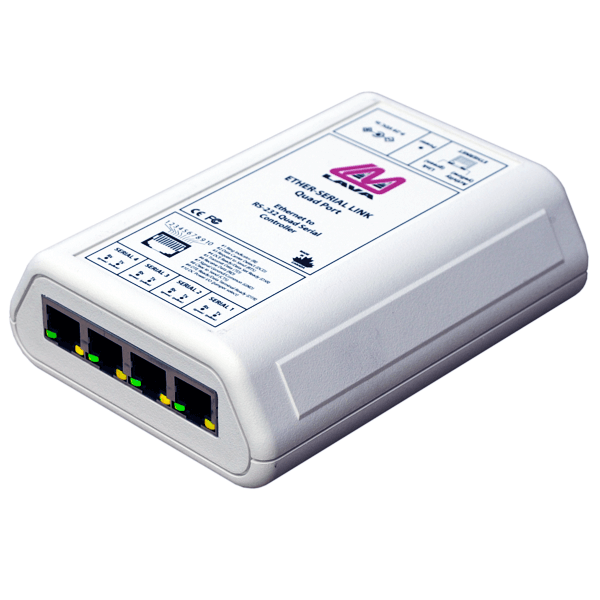 Ideal for POS systems, security systems, industrial automation, building automation, the LAVA Ether-Serial Link provides a serial port that is network-enabled and simple to install, configure, and control. LAVA ISA bus I/O boards offer a generous selection of IRQ and COM settings, to minimize the possibility of conflicts in resource allocation — ideal for systems where manual setting of IRQ and COM addresses is a must. 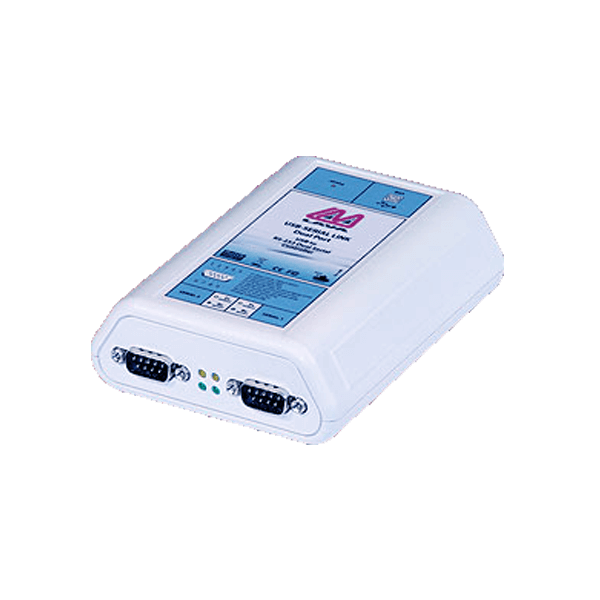 LAVA DataTap-IP provides a ‘pass-through’ data route to any RS-232 serial peripheral, while also sending that data over Ethernet to any IP target. 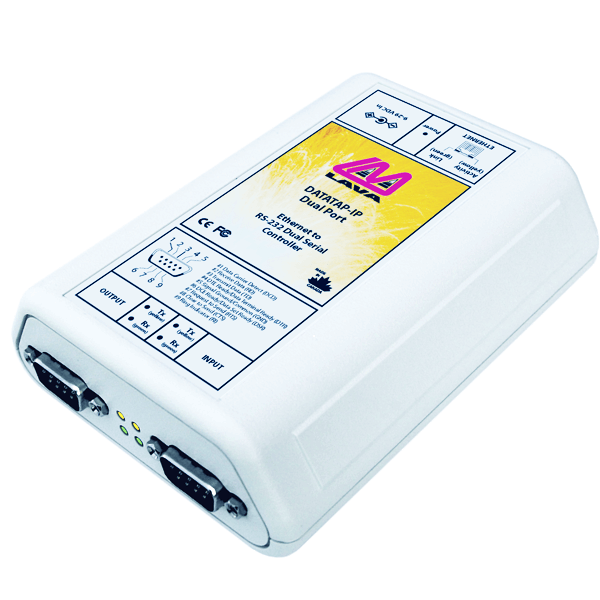 Popular for sending POS transaction data simultaneously to both a serial printer and a DVR for video keying. The serial ports of the LAVA USB-Serial Link look and act precisely like they are built into your computer: they appear right alongside other serial ports in Windows’ Device Manager.